The drug stores are not just a place to purchase medical supplies and cosmetics here and there. 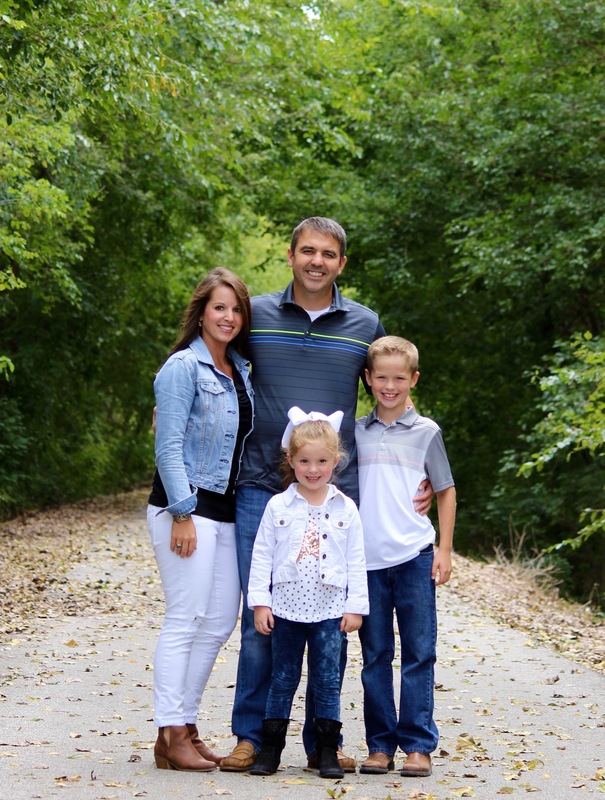 They’ve actually become a great place to save money on groceries and more! And when you crack the Walgreens coupon code, you’re good to go on keeping those dollars in your bank account a little longer. 1. A Walgreens coupon is different than a manufacturers coupon. A Walgreens store coupon is a coupon that Walgreens corporate is giving you to use towards your purchase at Walgreens only. This means that you can use it in conjunction with your manufacturers coupon. 2. You can use two coupons on one item. Since a Walgreens coupon is different than a manufacturer’s coupon per the rule above, when purchasing a single item, Walgreens accepts one manufacturer coupon and applicable Walgreens coupon(s) for the purchase of a single item, unless prohibited by either coupon offer. 3. You cannot use an expired Walgreens coupon. Per policy, once it’s expired, the coupon is done, so use ’em while you can. 4. Limited coupon use. The number of manufacturer coupons, including Register Rewards, manufacturer coupons, and Walgreens coupons shall not exceed the number of items in the transaction. 5. Competitor coupons. Walgreens does not accept competitors coupons, best to use those where they were intended to be used. 6. Sales price and below accepted only. Walgreens will not accept coupons that exceed the selling price of an item and no cash back is ever provided in exchange for any coupons. 7. No coupons accepted on “free” items during a sale. For offers when multiple items are purchased and additional items are free (buy 1 get 1 free; buy 2 get 1 free, etc. ), the number of coupons applied to that offer cannot exceed the number of items required in the “buy” portion of the offer. 1. One Register Reward per offer. There is a limit of one Register Rewards/Savings Rewards coupon per offer per customer per transaction. You can’t buy four items that are each offering a Register Reward and get back four Register Rewards. You’ll get one Register Reward back. 2. You can not “roll” Register Rewards. Customers redeeming a Register Rewards/Savings Rewards against the same offer may not receive another Register Rewards/Savings Rewards coupon. Accrue points on your personal Balance Rewards card to use as cash in-store. 1,000 points = $1. Get your Balance Rewards card here. 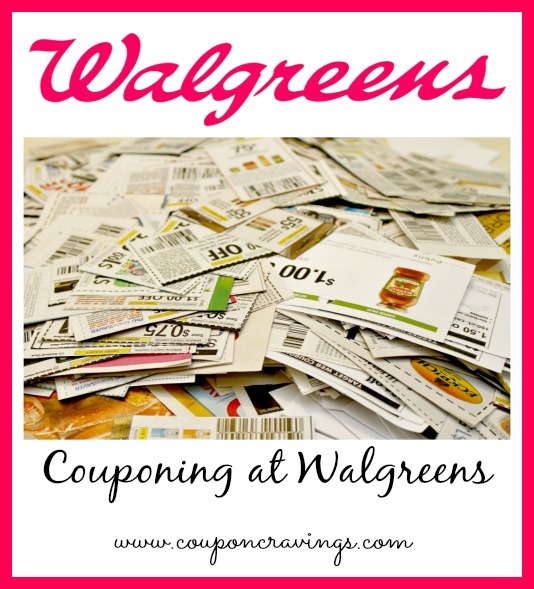 We match up the Walgreens weekly coupons every week here.